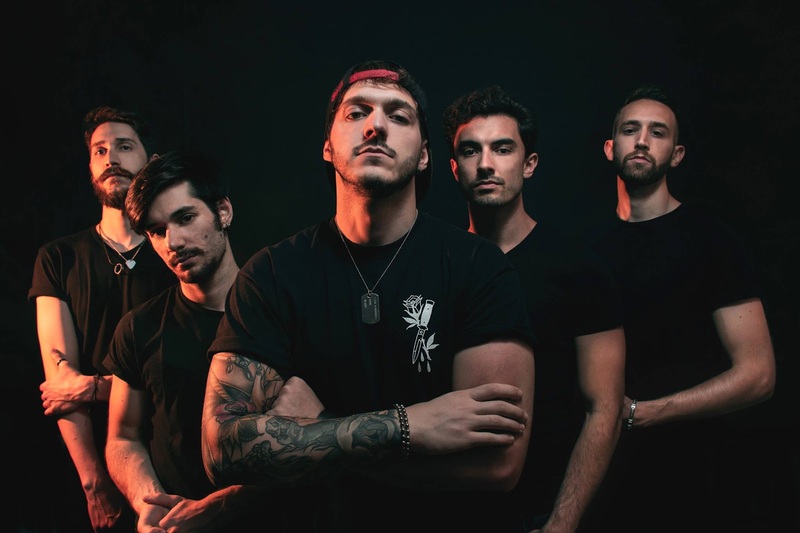 THE END AT THE BEGINNING - Reveal A New Video For The Single "Earth"
Italian Metalcore warriors THE END AT THE BEGINNING are stoked to announce a brand new video for the single "Earth"! The track is available NOW in every digital store via Antigony Records. 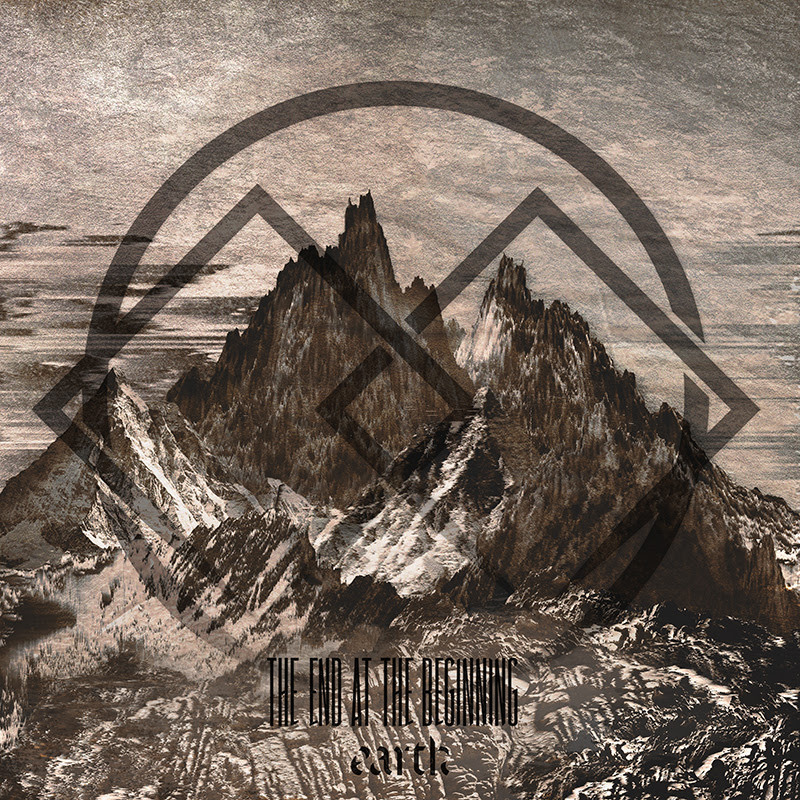 Speaking about the new track, the band says: "'Earth' is the first in a series of pieces in which we have associated human desires with a specific element. The Earth is seen as the entity to which the physical remains of our bodies and our work are entrusted; a guardian of memories who will not keep them for eternity, but who inexorably consumes them and will recall them to himself. In 'Earth' we recount the desire to achieve immortality through one's actions, arrogantly challenging this primordial force".